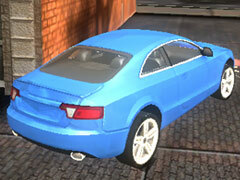 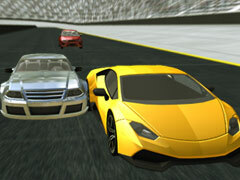 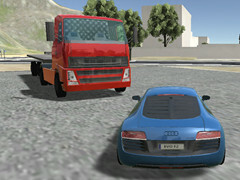 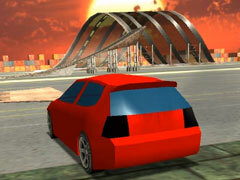 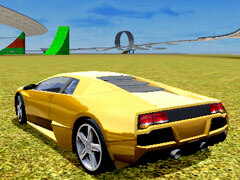 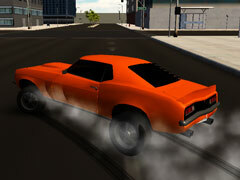 Police Stunt Cars is an online Webgl game and 99.89% of 187 players like the game. 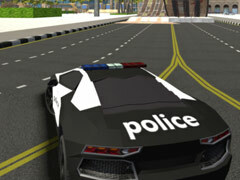 Do you like the feeling of driving a police car? 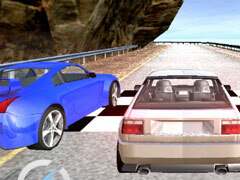 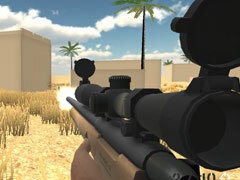 Here you can experience real simulation driving. 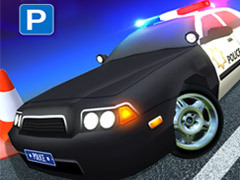 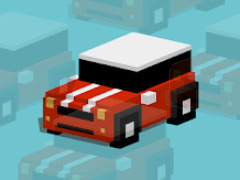 In the 3D simulation game of Police Stunt Cars, you have an awesome police car and a unique map of a limousine. 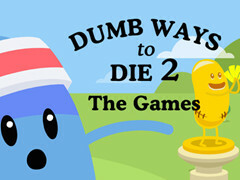 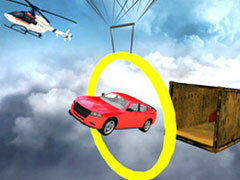 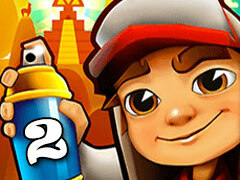 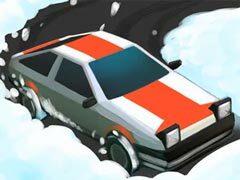 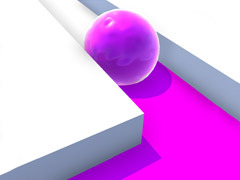 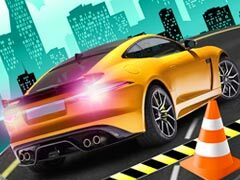 You need to drive a police car on many jumping ramps by high speed and drifting while doing radical stunts. 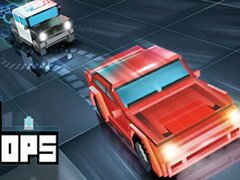 How To Play Police Stunt Cars: Use the keyboard to play.